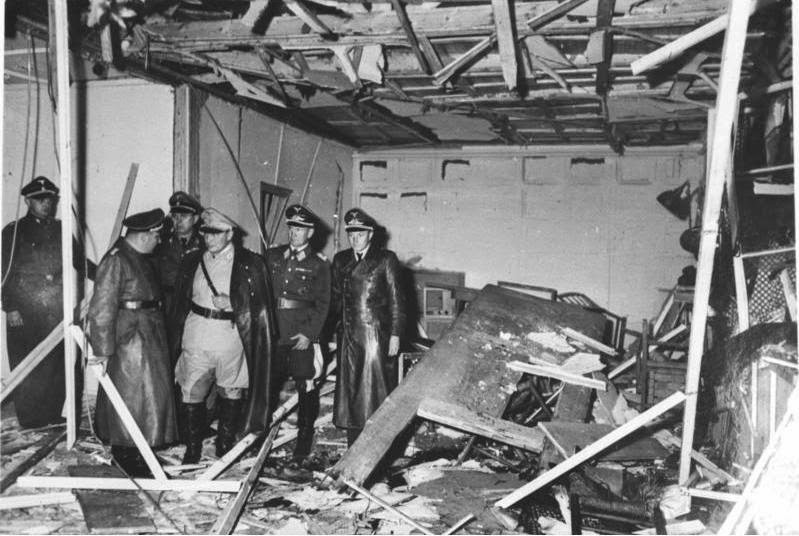 Land Destroyer: Thailand's "Operation Valkyrie"
Image: Aftermath of the failed assassination attempt on Adolf Hitler. May 21, 2014 (Tony Cartalucci - ATN) In 1944 a daring assassination attempt was made on Germany's Adolf Hitler. The plan was hatched not by Allied commanders, but amongst the ranks of the Germany army itself. In the immediate wake of the planned assassination, the Germany army was to take over cities across the country, arrest the Nazi leadership and disarm the various militant wings it assembled to protect its political machine. Today, with history's lessons in clear hindsight, and with the sacrifices of those like the brave German officers who attempted to end the Nazi scourge in 1944 in mind, we cannot afford nor tolerate delaying measures to stem the rise of the next totalitarian regime, be they Neo-Nazis, crypto-Maoists, sectarian extremists, or Khmer Rouge doppelgangers. In Thailand, it is the Royal Thai Army's turn to uproot a foreign-backed regime that has steadily eroded the checks and balances of Thai society and has persistently attempted to construct militant wings to grant its increasingly autocratic and abusive political machine sweeping impunity from the rule-of-law. 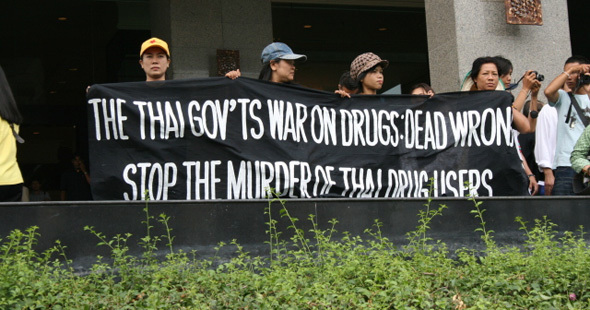 The regime, led by billionaire Thaksin Shinawatra, has worked in concert with special interests on Wall Street for well over a decade, groomed specifically to upturn Thailand's political order and usher in client status that will allow the nation to be integrated into a united front Wall Street plans to use to encircle, contain, and eventually absorb China with. 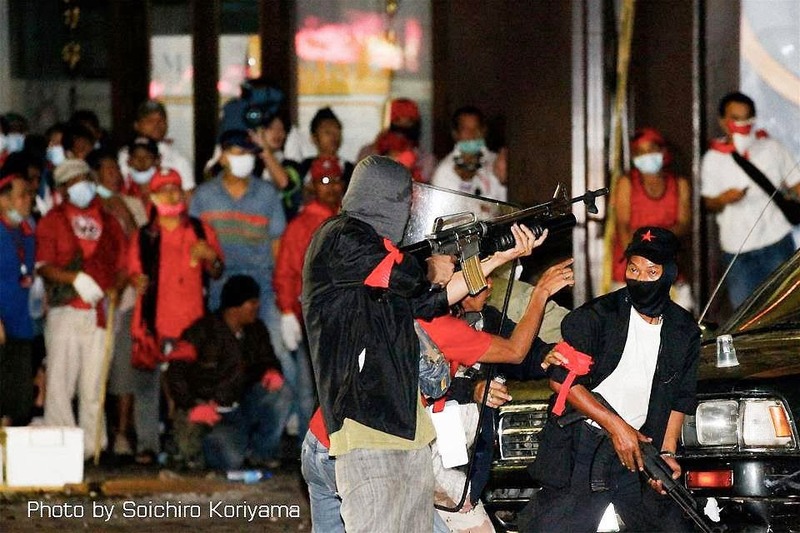 The regime of Thaksin Shinawatra is playing a role in hegemonic ambitions that eclipse even those of Adolf Hitler - and could potentially exact a toll in both human and economic costs that exceed those of World War 2 if war is triggered across Asia. The Royal Thai Army's recent move to enact martial law and usurp what Human Rights Watch disingenuously calls "civilian rule," appears initially to be "anti-democratic" and "authoritarian." One wonders if HRW would have equally condemned the conspirators behind Germany's Operation Valkyrie on similar grounds had they been successful.